Serena Software announces the release of version 10.0 of Pcmodel. Completely redesigned with a new user interface, built with cross platform tools, we can once again support Linux, Windows 7 and Mac OsX. 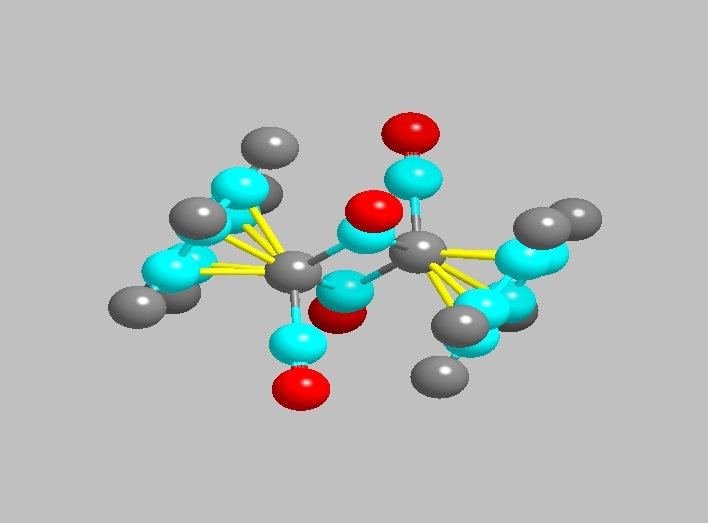 CIF files and tools for building repeated crystallographic units. Stop by and visit and let us know what you want to see in the next version of Pcmodel which is under active development. We will be in San Francisco for the upcoming (August 2014) meeting. Booth 937.